You will need a Key Contact at your library to establish the Affiliate and add/remove employees. You can add all employees when you complete the membership form, or you can add them later. Here are directions for adding them later. Questions? Please contact VLA Executive Director Lisa R. Varga, [email protected]. Why is VLA creating this level of membership? VLA has not raised Individual dues in 10 years. 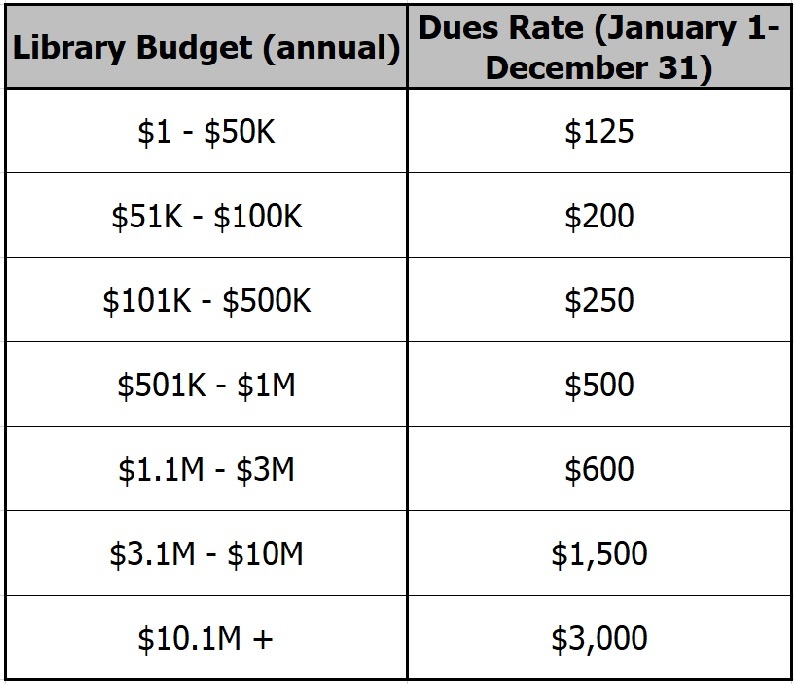 We understand that library staff salaries have not increased significantly in a long time. VLA does not have a membership problem, we have a participation issue. Creating this new structure will open more opportunities for library staff to network, partner, get involved, and broaden their scope of lifelong learning. If my library can’t pay for this, can people still become Individual members of VLA? 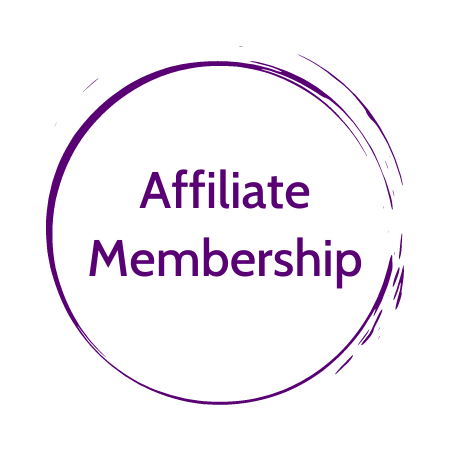 Are we required to participate in the Affiliate Membership? No, this is not a requirement for any system. However, we think you’ll notice a significant cost savings if you already pay for individual VLA memberships for your staff. The savings will also be significant if you send more than two non-members to the VLA conference each year. Who is the Affiliate Membership program being offered to? All Academic, Public, Government, Law, Special and Other libraries in the Commonwealth are able to take part. Once your library pays the Affiliate Membership fee, everyone who works for you will be able to create a member login for our website. We are still working through the nuts and bolts, but expect to be able to offer this on our site starting December 1. Memberships established at that time will be effective through December 31, 2019. We want to join! What next? Each organization needs a Key Contact to complete the membership form. The Key Contact will pay the annual invoice and can add staff to the account at any time. Please see the Membership Guide for tips and tricks for adding staff to your account. Once a staff person is added, they will be able to create their own password for the VLA site and can then participate in online forums, sign up for events at the VLA member price, participate in VLA Committees, and vote in VLA elections.